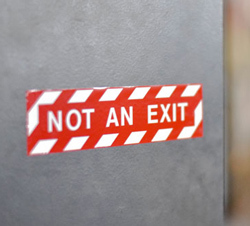 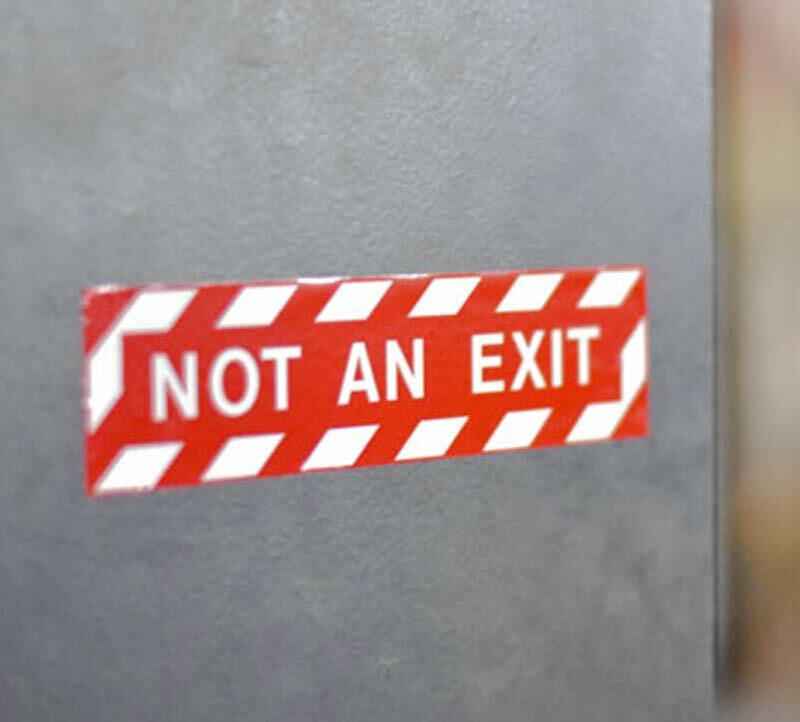 Label all non exit doors in your facility with these eye catching red and white vinyl decals—a great, durable low profile solution for any corporate office, medical facility or production area. 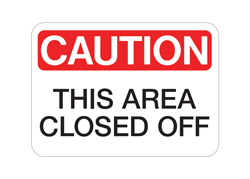 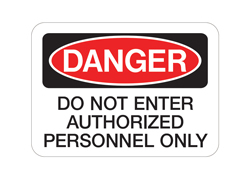 Labels are easy to keep clean and can be ordered with adhesive on the back for mounting to any smooth door or wall or to the front for mounting to the inside of the glass facing out. 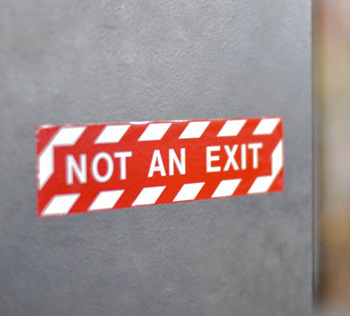 These labels make it obvious in an emergency situation that specific doors are not an exit. 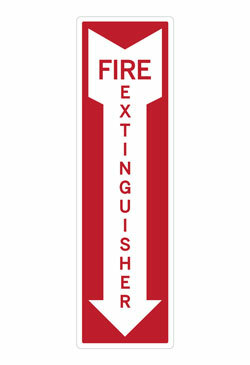 Include them on these doors in your corporate office building, medical facility, university buildings and shopping center to make navigation in high stress situations easy.